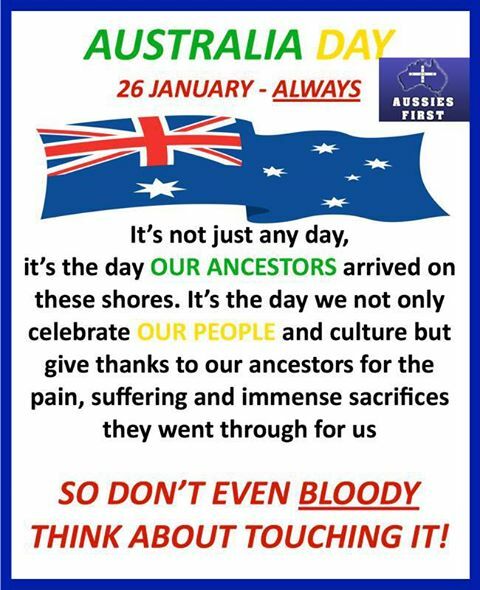 Australia First Party rejects the Greens, anarchist and Trotskyite propaganda aimed at Australia Day, their plans to burn the National Flag and otherwise to disrespect the history of the Nation. Such antics serve Chinese imperialism and intrusive self-interested ‘migrant’ groups. 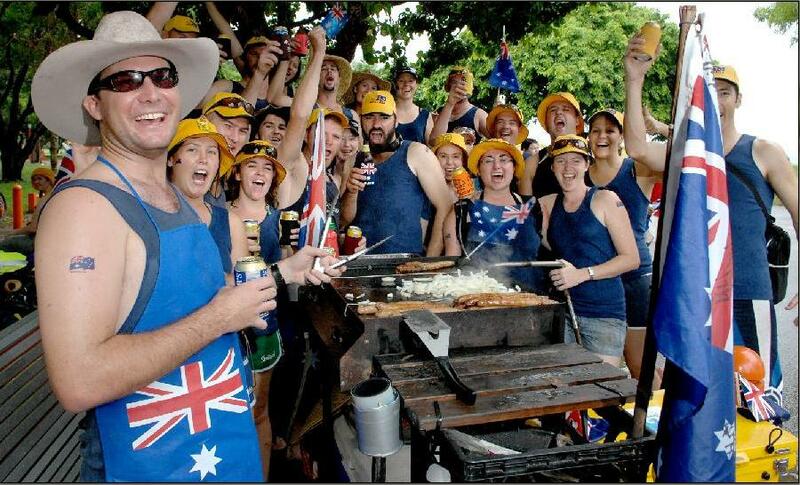 Australia First Party in Sydney will celebrate the Nation’s Day at 725 Princes Highway, Tempe, from noon to 4 pm. Traditional BBQ. Entry fee. All nationalists and other interested patriotic people are welcome to attend. Dr. Jim Saleam, President of Australia First Party, will address on ‘Australian Identity / Australian Culture’. While various species of ‘Green’, Trotskyite communist, anarchist and anti racist (sic) will parade about today desecrating Australian icons and burning the National Flag, proclaiming there is no Nation and never was and that the borders should be opened and the land ‘stolen’ (their term) from the ancient Aboriginal race be given away to everyone else, it should be known that the most powerful and wealthy in our country have basically the same view – but they do not parade about and have learned personal hygiene. The Australian Nation stands on the verge of going the way of the dinosaur and the Continent is now open to re-colonisation. The presence of foreign Leftism is the sad reality of Australia Day 2017. 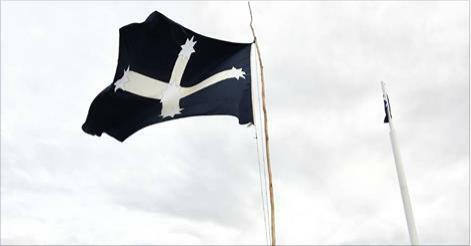 Nonetheless, today, many ordinary Australians will celebrate their history and remember their forefathers. 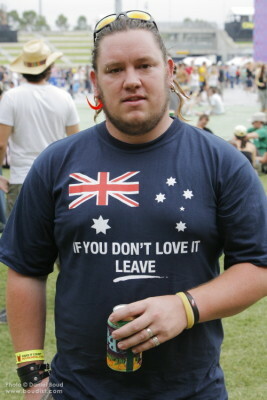 They will be part of a elemental folk festival of Australianity.